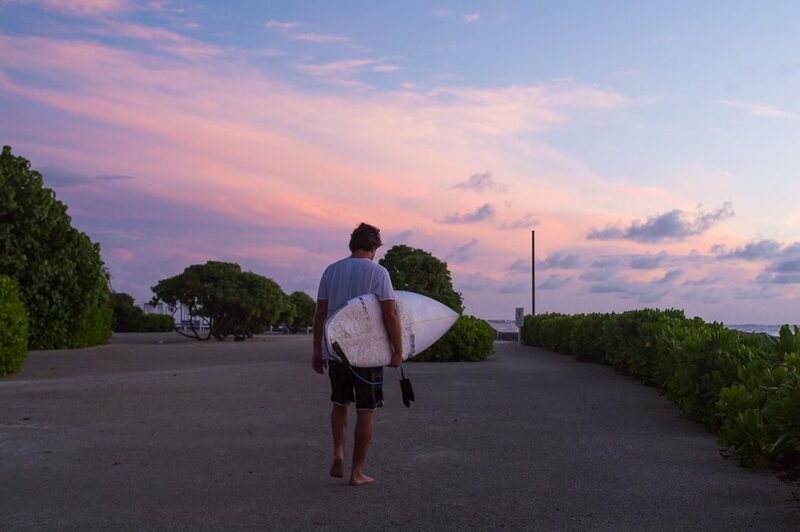 As we move into the months of November to March, things are calming down swell-wise in the Indian Ocean. 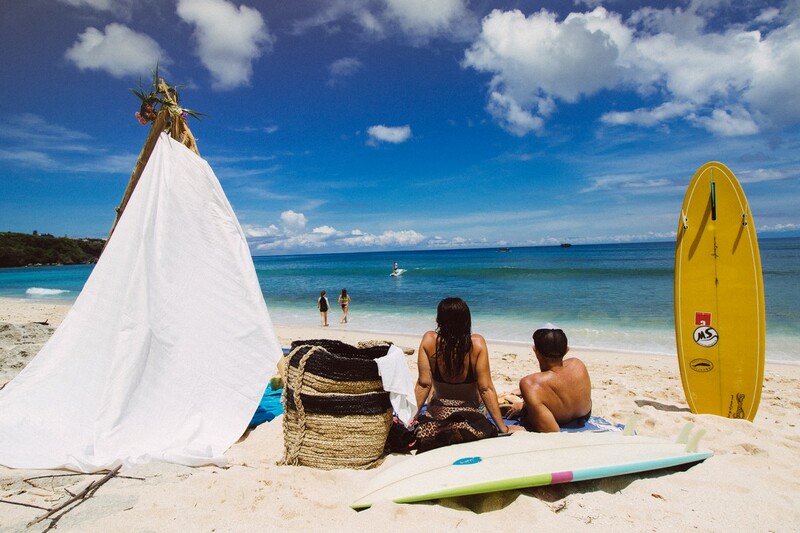 Although many people don’t know it, the “off-season” in Bali is actually a great time to visit. 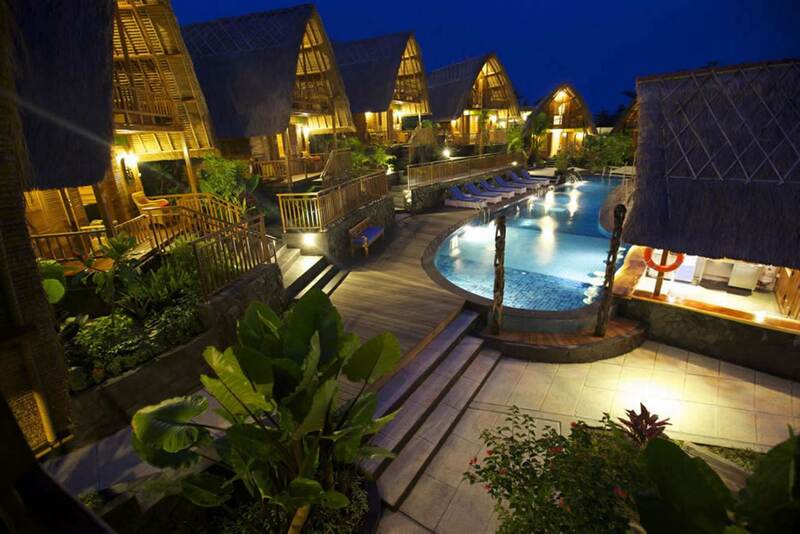 Of course, the best place to stay is on the beautiful Bukit peninsula at S Resorts Hidden Valley, and we’re giving you even more reason to book now with our special offer: Stay 5 nights, Pay for 4. 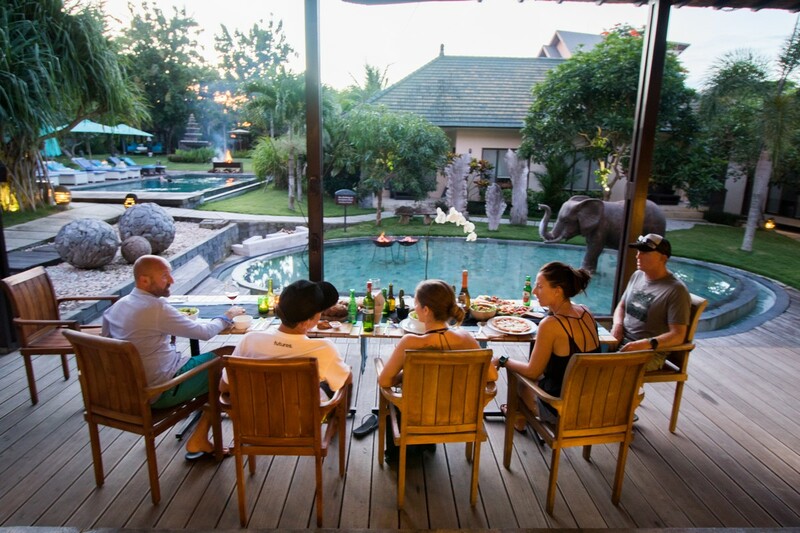 S Resorts Hidden Valley is in close proximity to all the breaks of south Bali’s east and west coast, thus covering all-year-round surf season. 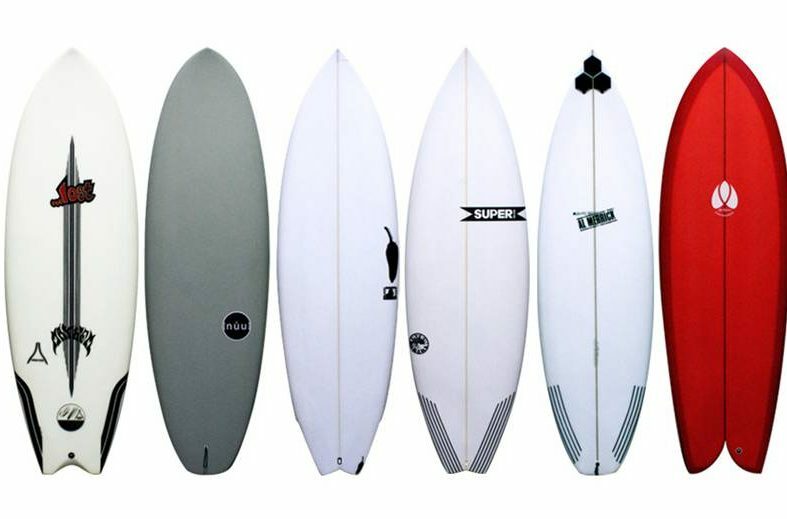 The Perfect Wave runs the resort’s surf centre, with an extensive range of quality surfboards for hire. Rest assured that Hank and Marcel, our very funny, friendly and fully certified surf guides will make sure you’re in the waves best adapted to your skill level with the least amount of other surfers in the water. Admittedly, the surf doesn’t pump like it does in June, July and August, meaning you probably won’t be surfing the Outside Corner at Uluwatu or pulling into big barrels at Padang Padang, but there is still plenty of surf to be had, breaks to explore and wave sizes that are much more manageable for less seasoned surfers. 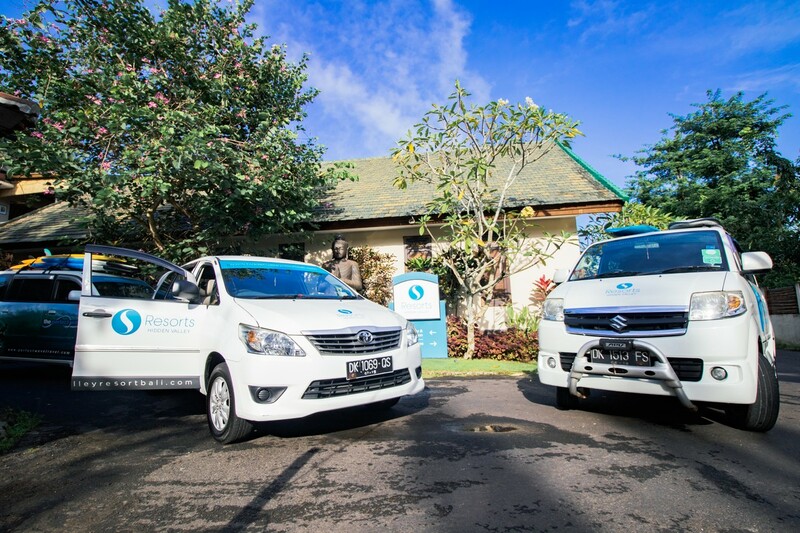 As Ken says, “Early windless mornings on the Bukit are that much more enjoyable with only a handful of surfers, and our surf vehicle will also take you to east Bali breaks like Nusa Dua, Sanur and further north at Keramas, where the surf conditions are the best at that time of year”. Surrounded by banana trees, palms, and other lush, bright green, Balinese vegetation, the resort itself is like a little slice of paradise. 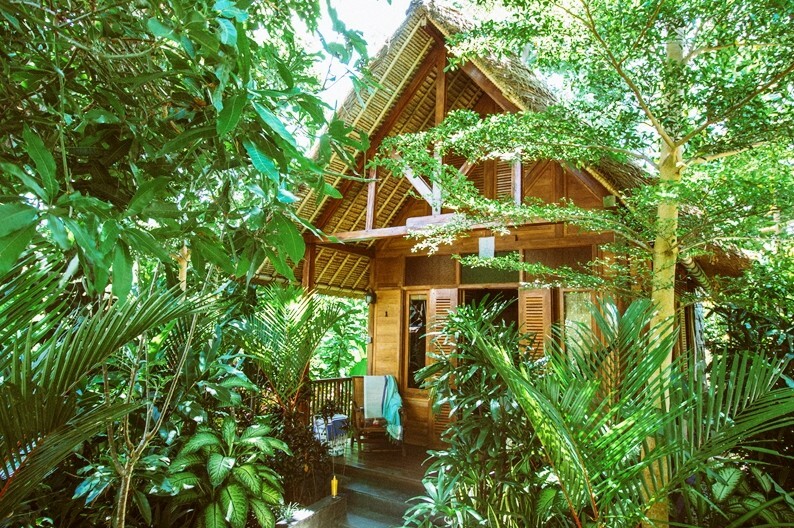 The buildings and accommodations have been beautifully constructed with eco-friendly materials like recycled wood, and blend into the natural environment in perfect harmony. Well-manicured tropical gardens decorate the grounds and the four swimming pools, which each feature decks, sun lounges, and BBQ areas. There’s also a pool just for the kids. 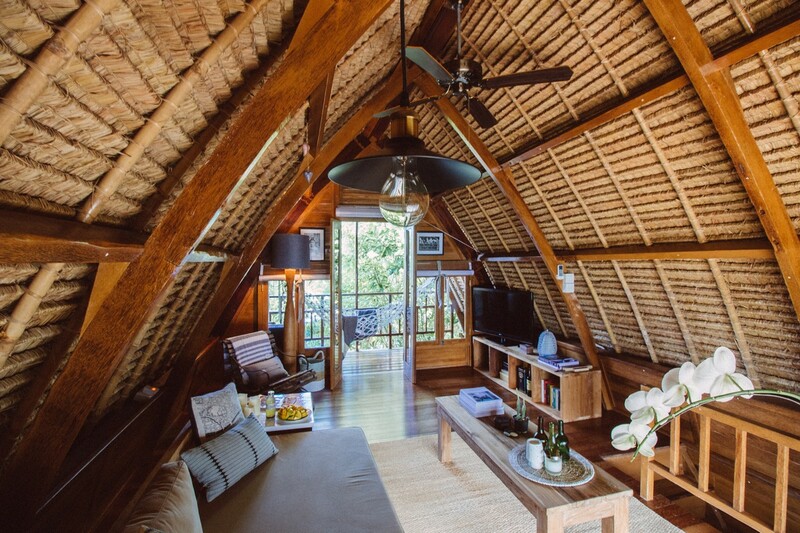 The traditional Lumbung villas, with fantastic views from the upstairs bedrooms, and the cottages located in a private village adjoining the main resort offer a true taste of Balinese architecture. They’ve been built around a luxurious private swimming pool with a swim up bar, great for refreshing midday fruit juices or relaxing sunset cocktails. The main resort features deluxe rooms with ocean views, or views of the common grounds from the gardens to the pool. There are also two, spacious executive suites with private Jacuzzis for a little extra-special rest and relaxation whenever you feel the need. Of course, all accommodations are air-conditioned and come with a personal safe, minibar and a flat-screen satellite TV, with complimentary slippers and toiletries in the en suite bathrooms. The in-house restaurant specialises in both local and western cuisine for breakfast, lunch and dinner. When you’re not surfing, exploring or working on your tan, pamper yourself with a visit to the spa for a massage or body treatment. 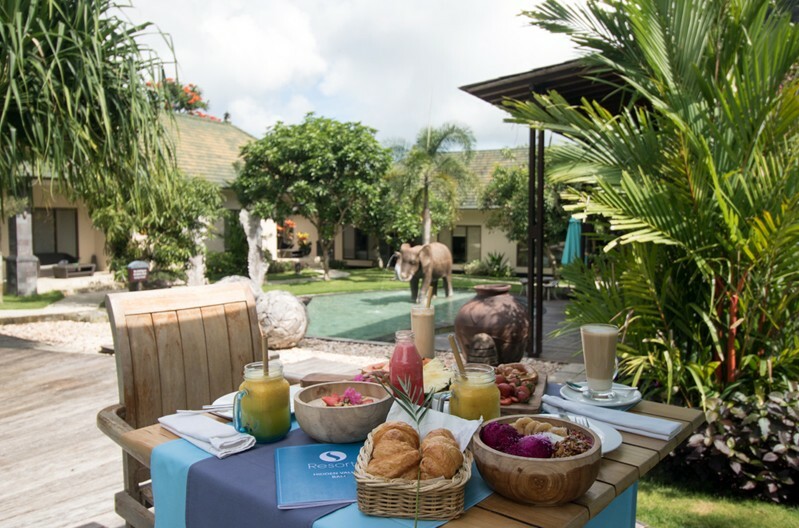 S Resorts Hidden Valley also offers yoga classes in a breath-taking setting to help your body feel relaxed and flexible, and get you ready to take on the day, or in fine form for an evening of fun. 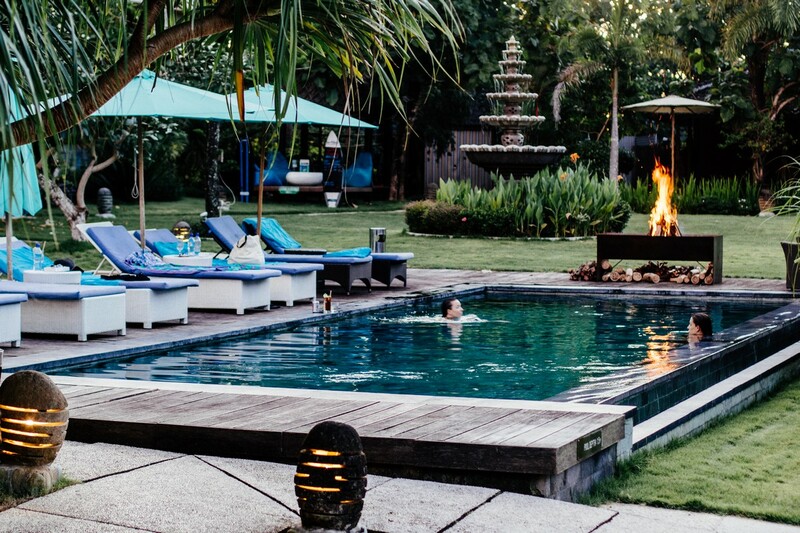 The New Kuta Golf Course is just 5 minutes away, as is Padang Padang Beach, and the Garuda Wisnu Kencana tropical cultural park is only 10 minutes from the resort. For any queries or help you may need booking your stay at S Resorts Hidden Valley, please contact one of our surf experience specialists today.